THE DRAW IS NOW CLOSED, winners will be announced later today [14th Feb] via our Facebook groups, but you can still donate to KAPSA’s continued work via our donation page. Love is in the air and what says I Love You better than a romantic meal for two or a box of delicious Belgium Chocolates? Which is why our Valentine’s Day Appeal is offering you exactly that! For every £2.50 you donate, you will go into our Prize draw to win one of the following. 1 – A wonderfully romantic meal for two people at Aubergine Restaurant on the Harbour when you are in Kalkan in 2019. Donated by the Aubergine, and a wonderful prize for someone! 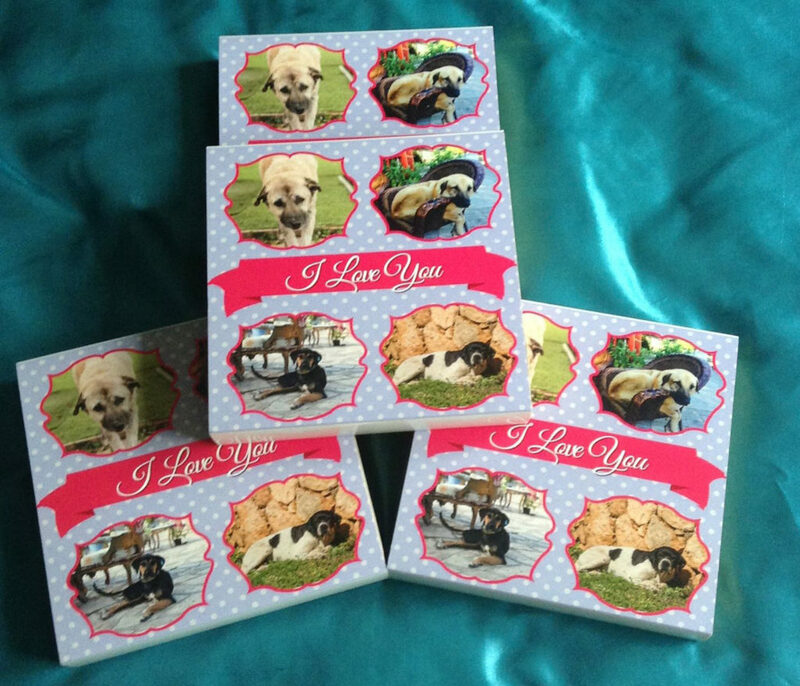 2 – One of FIVE very special boxes of Belgium Chocolates, as each box bears 4 photos of our street animals. Simply chose your amount, or enter a custom amount in multiples of £2.50 in the donation form at the bottom of this page and every £2.50 donation will get you an additional entry into the draw. The DEADLINE for donations to the prize draw is 11.59pm (GMT) on Wednesday 13th February. Note: If you are in Kalkan at the moment and want to enter the prize draw, you can do so at the KAPSA table at the Valentine’s Table Top sale at East Meets West on Friday 8th February. Each entry is 15 TL. The lucky winners will be notified by email on February 14th 2019, and your prize will be sent to your home address in the UK. If a prize is won by someone in Kalkan then it will be brought over at the end of February. 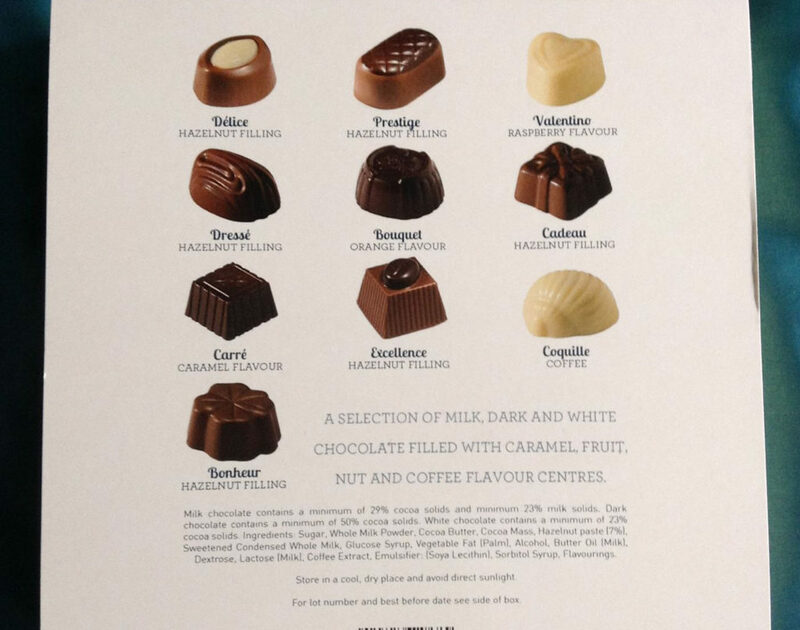 Information: 20 chocolates in each box. The chocolates contain nuts and milk. We have complete admiration for Kapsa and hope to help more practically in the future when we retire. Keep up the good work KAPSA. I wish I could be there to help. Love the work KAPSA does ❤️ Can’t wait to see some familiar faces when we’re there in June. 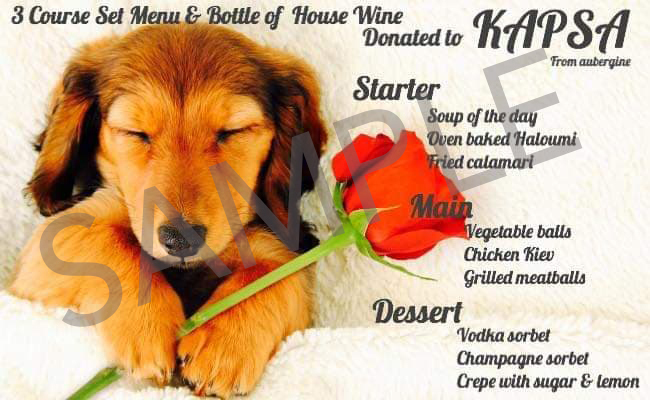 Everyone is doing a great job helping Kalkan’s cats and dogs. Keep up the good work! Fantastic work you all do caring for the Street dogs – thank you. Always happy to help KAPSA, prize draw or not. 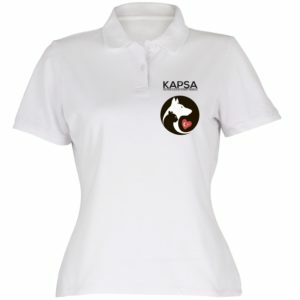 The work KAPSA do is astonishing,constantly working for the animals health and welfare. Think you all do a fantastic job, thank you!